New Directions Publishing Corporation, 9780811200905, 251pp. 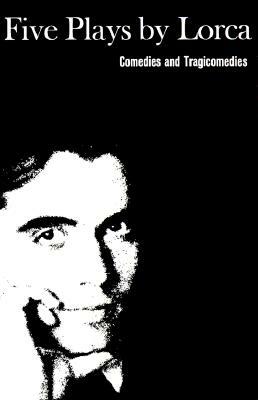 Federico Garcia Lorca's position as one of the few geniuses of the modern theatre was firmly established in the English-speaking world with his Three Tragedies. Here with an introduction by the dramatist's brother, Francisco Garcia Lorca, are five of his 'comedies, ' in the authorized translations, extensively revised to reflect recent Lorca scholarship and to convey the sparkle, freshness, and magic of the original Spanish.